Here at Movin’ On Up, we’re proud to share a new episode in a podcast series brought to you by Express Employment Professionals—On the Job: From Hired to Retired and Everything in Between. 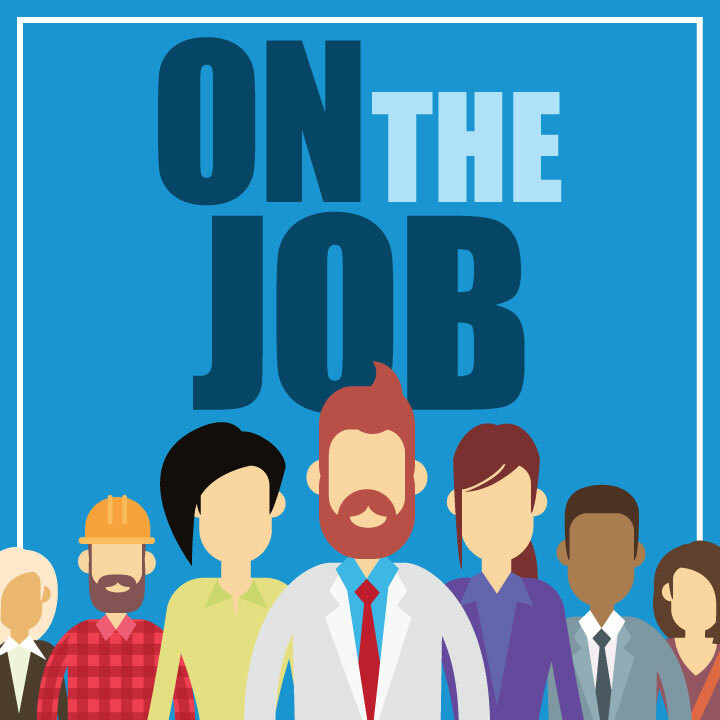 Each week through the end of June, On the Job will share stories about the pursuit of work by taking a look at the employment situations people from all walks of life face each day. These motivated high school students spend half their days learning a trade. Some of them will go on to college; other graduates will begin apprenticeships. But every student is taking full advantage of thousands of dollars of free technical education that will prepare them for high-paying careers. Download On the Job: From Hired to Retired and Everything in Between on iTunes or anywhere you listen to your favorite podcasts. Check back next week for Episode 3—A Job for Life: One Woman’s Journey from Typist and Switchboard Operator to Helping Run the American Psychiatric Association.